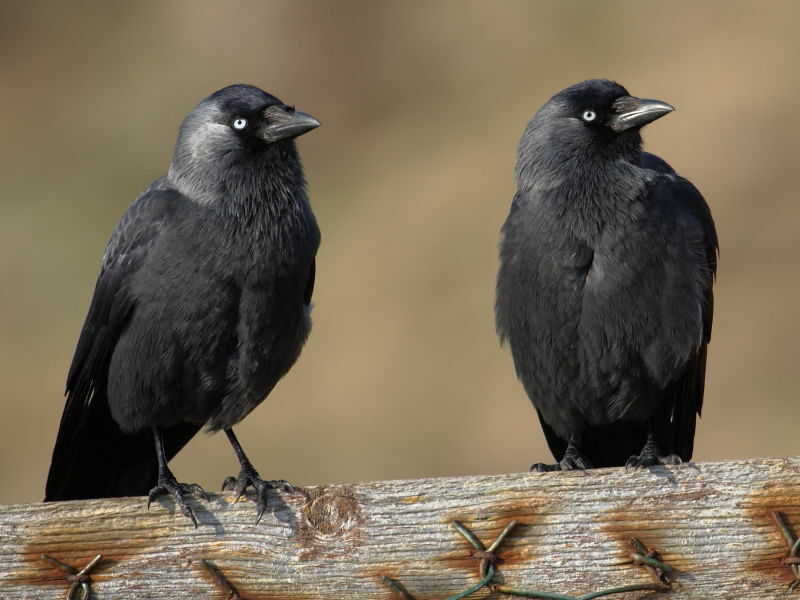 The Jackdaw is one of the most photogenic members of the corvid family because of its intelligent, piercing eyes that give it that mischievous, knowing look. Consequently it’s yet another of those birds which I find it difficult to walk by without trying to get another angle. These two were sat on a gate at Land’s End, Cornwall. Never seen to be minding their own business, they appeared to be having a damn good gossip at the expense of the tourists.